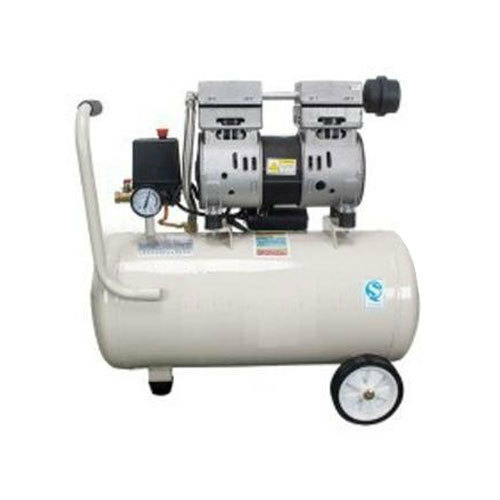 We are highly acknowledged organization engaged in presenting a remarkable range of Oil Free Electric Air Compressor. Incorporated in the year 2017 at Mumbai, Maharashtra, we “Taokingo Private Limited” are a Sole Proprietorship (Individual) based company, engaged as the manufacturer of Air Compressor, Electric Air Compressor and Screw Air Compressor. The complete assortment of these products is sternly examined on numerous quality parameters by our experts before final dispatch.